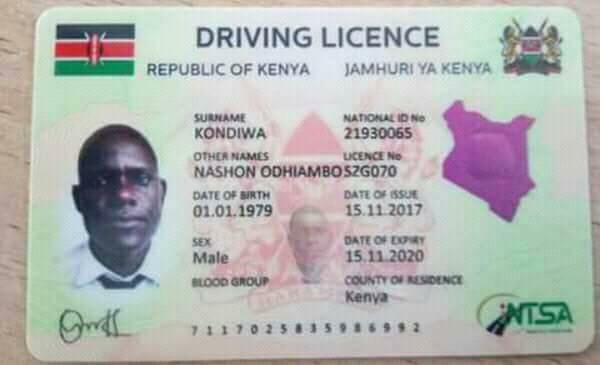 How to get digital driving license in Kenya: Many Kenyans have been asking how they can acquire the new digital driving license. 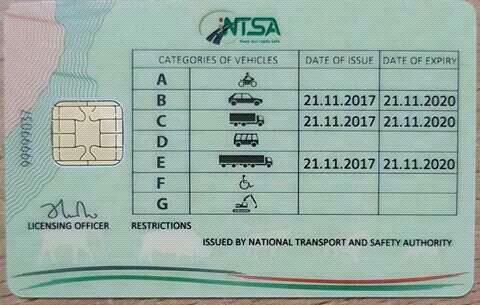 So far, the National Transport and Safety Authority has issued over 7,000 digital driving licenses to Kenyans. The new generation e-driving licence is loaded with points that get deducted every time a motorist commits a traffic offence. Any licence that is emptied of points is ultimately withdrawn from use. “At the moment, no preference is being given to anyone in the issuance of the licence. As long as you have the required documents and are qualified, the new generation driving licences are available in any of our centres,” says NTSA director-general Francis Meja. The digital licences, widely used in the West, are loaded with 20 points that are deducted progressively at a rate proportional to the offence committed. 1). You will need to open a TIMS account. You can do this at any cyber cafe in Kenya. To open the account, you will also be required to give your KRA PIN number. 2). Once you have opened the TIMS account, you will need to book an appointment with the NTSA via your TIMS account. 3). 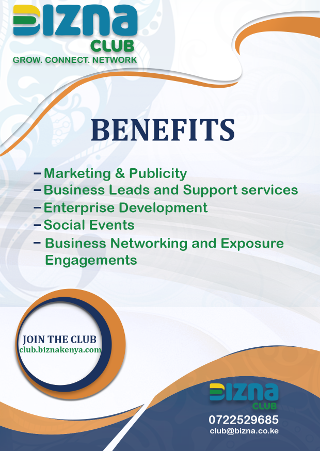 Once your appointment is approved, you should visit an office of the National Transport and Safety Authority. 4). At the NTSA, your details will be registered and a passport photo of you will be taken. 5). At the NTSA office, you should have Sh. 3,110 in your mobile phone which you will pay to the NTSA paybill number 206 206 to get the digital driving license. 6). Once you have registered, your digitial driving license will be ready in 5 working days. good job.i want to replace my lost licence but i dont have a copy of the original or the number.how can i be helped? Are the last year driving licences ready?